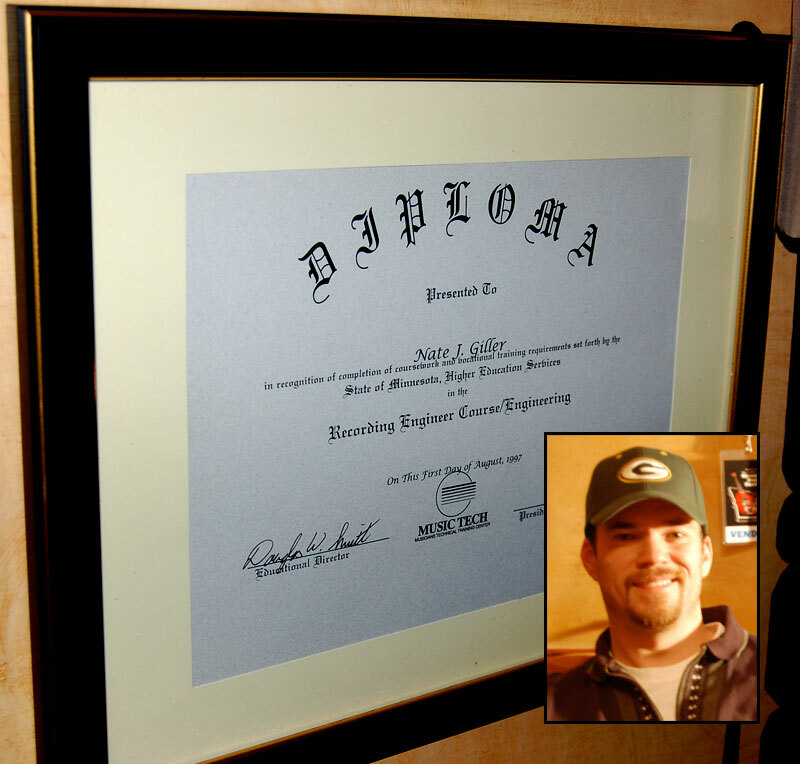 Nate is a Certified Recording Engineer and has experience in recording music at all levels. He has worked at commercial recording studios as well as small project studios.The studio is set up with a state of the art Pro Tools HD3 7.4 system with a Control 24 digital work surface. Nate is capable of professionally recording the quietest singer songwriter or the loudest full band. Check out some pics of the studio! or check out the video of our most recent radio spot! It always helps to have a budget in mind when you want to record, and if you can't afford a budget there is always a shot at getting signed to a record label if you think you have the chops. We recommend contacting Shark Records, a local and independent record label that loves signing local talent. As always you can contact us too and we can work with you on getting a budget customized for your specific needs. Nate knows what it takes to get your band on stage and your record on the radio.